Egyptian grounds bear witness to yet another discovery, as Egyptian archaeologists uncover a tomb in Minya Governorate. 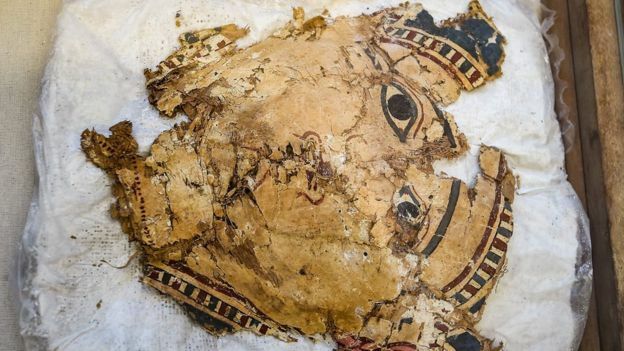 The Ministry of Antiquities’ statement indicates that the tomb houses 50 mummies dating back to the Ptolemaic Era. 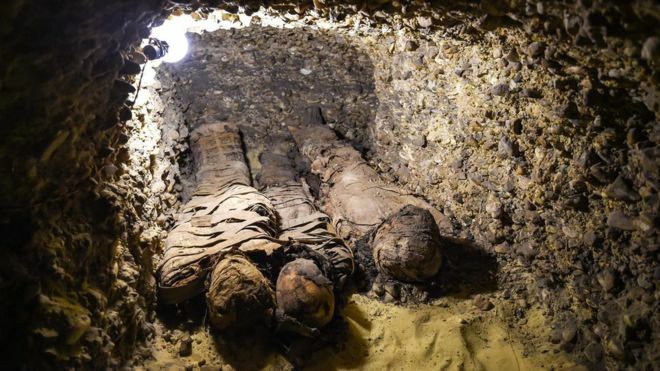 The mummies were found at Tuna el-Gebel site in Minya, south of Cairo. The interesting thing about this discovery is the uncommon finding of children mummies, which comprise 12 of the 50 mummies discovered. 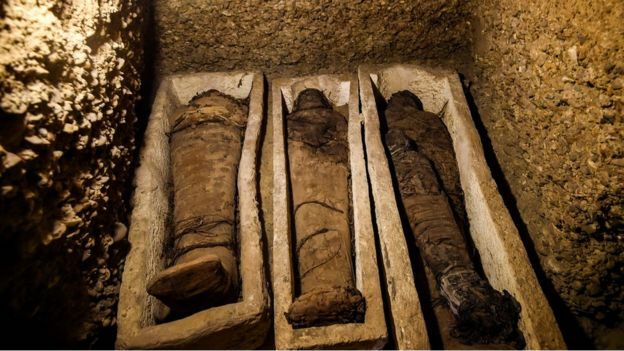 These mummies were discovered at Tuna el-Gebel archaeological site spread across four burial chambers going nine metres deep in the ground, and dating back more than 2,000 years. 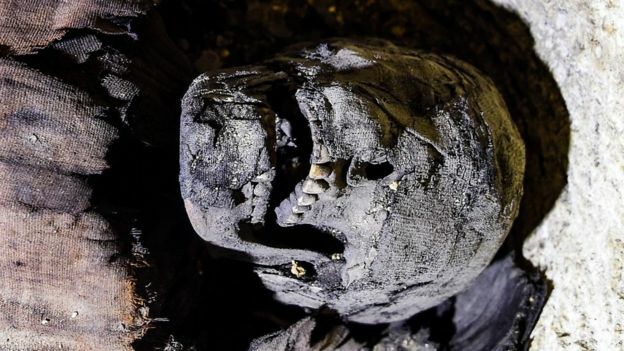 Mostafa Waziri, Secretary-General of the Supreme Council of Antiquities, stated that archaeologists have not yet determined the identities of these mummies. He says that no names were written in hieroglyphics, unlike other tombs. However, Waziri stated that it is likely those individuals had some sort of a prestigious position in their time; this is suggested by the mummification method used on their bodies. The mummies – found in stone coffins, wooden sarcophagi, and wrapped in linen – have been exhibited for visitors in an announcement ceremony, which saw a number of VIP guests, including ambassadors of several countries.